Last year I stumbled across the most lovely cake recipe book. I fell in love with it, not just because of the recipes, but because the layout and feel of the book sings of English springtime and afternoon teas. The most intriguing thing about this book though is the fact that beautiful, delicious cakes are created using vegetables instead of fat. Yes, vegetables! Amazing! The book is ‘Red Velvet and Chocolate Heartache’ by Harry Eastwood, and boasts of containing within its whimsical pages “natural cakes that taste naughty”. 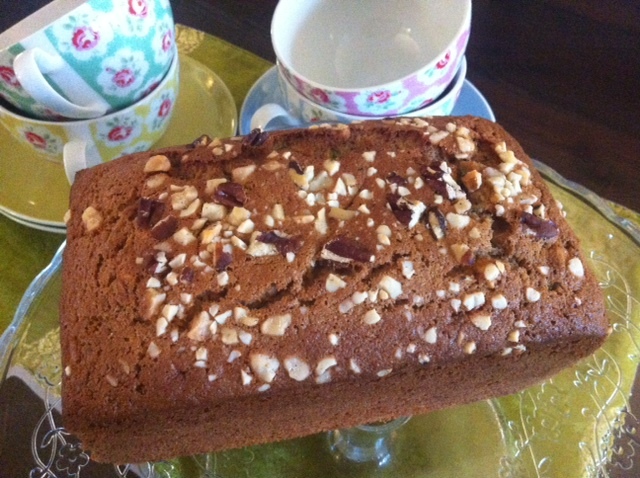 The first recipe I tried was this Cinnamon Banana Bread. Light, moist and gloriously spiced with sweet cinnamon, it’s hard to believe this little gem of a cake is actually pretty low in fat and gluten free. Preheat the oven to 180oC and grease a loaf tin. Whisk the eggs and sugar until light in colour and creamy. Add the mashed banana and whisk until completely incorporated. Add the grated courgette, the flour, baking powder, salt, vanilla, cinnamon and mixed spice (if you’re using it). 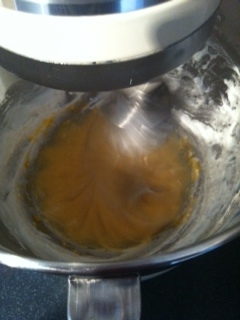 Carry on whisking until completely blended. 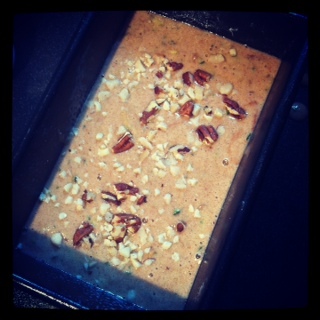 Mix in 3/4 of the chopped nuts and then pour the mixture into the tin and sprinkle the remaining nuts on top. Bake for about 45 minutes, leave to cool and enjoy with a cup of tea. This cake is great on its own or buttered if you’re feeling extravagant. Enjoy, and please check out the book on Amazon. I cannot rate it highly enough. 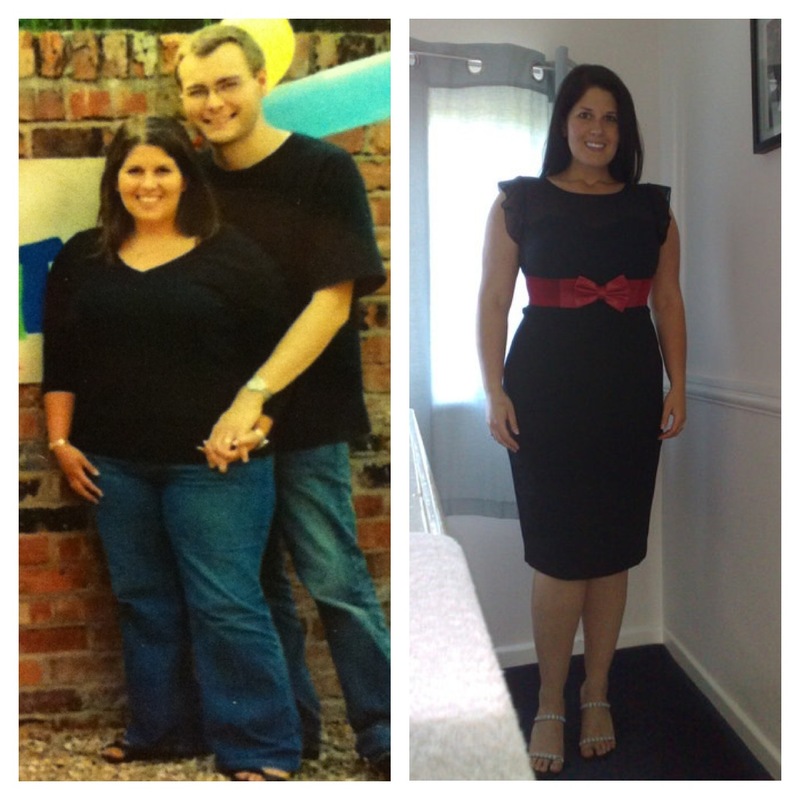 As you may have already noticed, I’ve mentioned Slimming World in a few of my previous posts. After Christmas I bit the bullet and made a conscious decision to finally try to shift the baby weight, after all, the only thing wearing a bit thin was the excuse with the aforementioned baby actually being a feisty 22 month old toddler! Before and after 60lb weight loss. I’m somehwere between the two now. Before getting pregnant I’d had to lose 60 pounds in order to do IVF, and I was the fittest I’d ever been. All the hard work paid off and I was rewarded with a beautiful, health 10lb 4oz baby at the end of it. 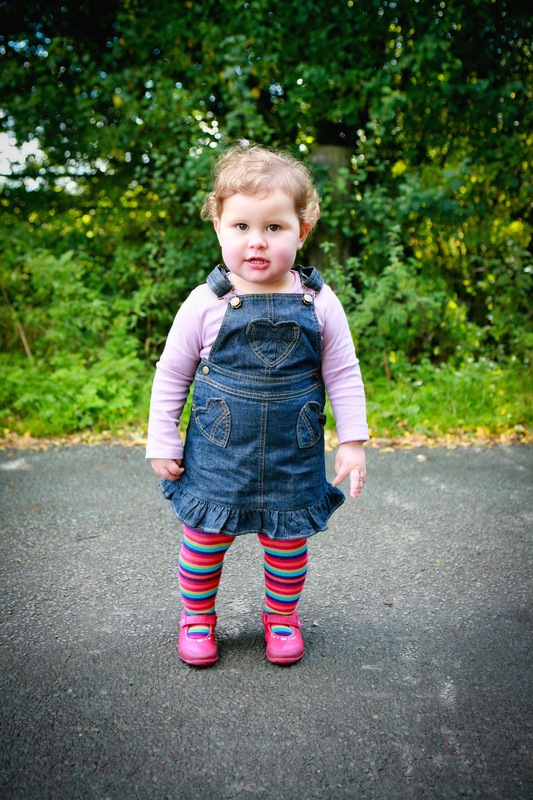 To my horror though, not only had I gained a baby, I’d also gained half the weight I’d lost back. Anyway, long story short, it’s now time to start shifting it. Needless to say IVF was a great incentive to stay focussed, but this time I’m struggling. Truth is I love food. I love cooking it, eating it, sharing it, experimenting. Food and entertaining is a huge part of our lives and it’s not unusual for us to have friends over for dinner a few times a week. Is this lifestyle conducive to weight loss? At first glance, no, not at all. However, I don’t think it needs to be that way. With a few swaps here and there good food and even desserts can be factored into a weight loss plan. 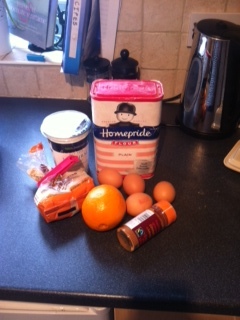 Here’s a recipe for a Slimming World Spiced Orange and Yoghurt Pudding which is 4 ½ syns per serving and serves 6. Preheat the oven to 180oC. 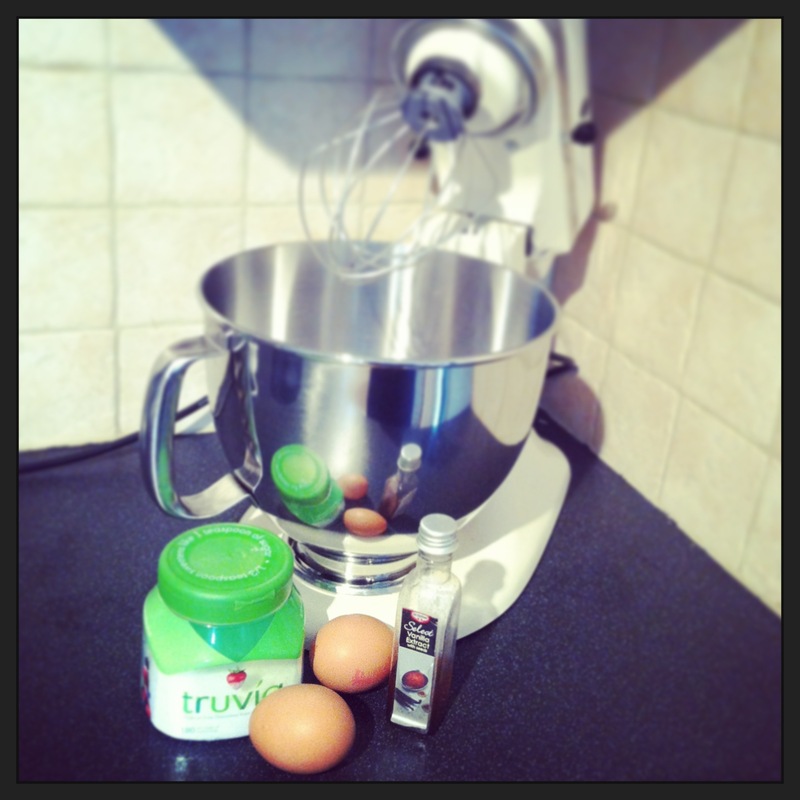 In a mixer whisk the egg whites and half the sugar until white and fluffy peaks, then spoon into a bowl and set aside. Add the eggs yolks and remaining sugar into the mixer bowl and beat until pale and creamy, then add in the yoghurt, cinnamon, orange juice and flour and mix until well combined. 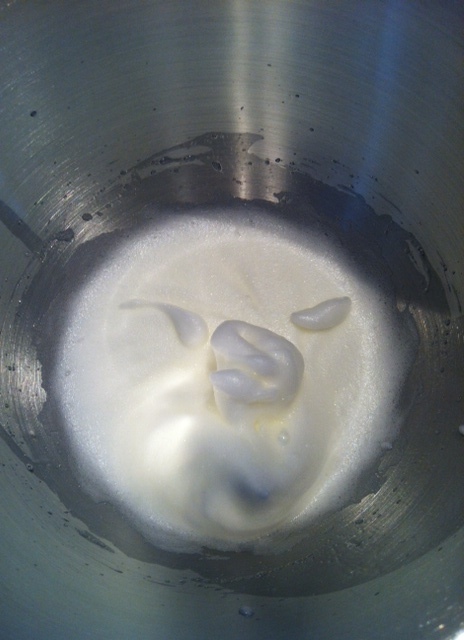 Gently fold the egg whites into the mixture until all combined and spoon into a lightly greased tin, or oven proof dish. 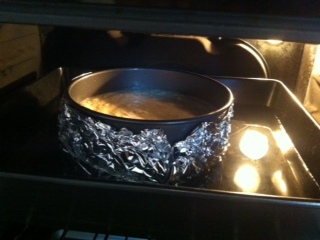 Bake in a Bain-Marie making sure the water is no higher than halfway up the tin. Place in the oven and cook for about 40 minutes until golden on top. 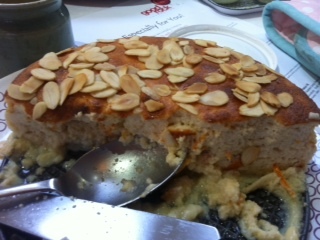 Scatter over the almonds and serve with a dollop of reduced fat crème fraiche if desired. One thing I will warn you about is using a lose bottomed tin. I thought that if I wrapped it in tin foil before putting it in the bain-marie it would be fine, but some of the water did make it through making the bottom of the pudding a little wet. Next time I’ll stick to a fixed-bottom dish instead. 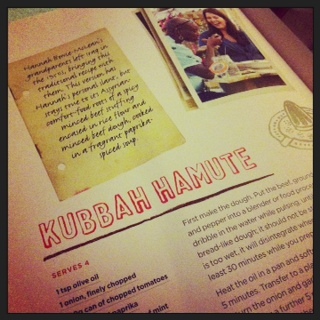 My recipe, in an actual book! Today I had the great surprise of receiving a parcel that I wasn’t expecting. My anticipation was heightened for the mere fact that it wasn’t even delivered to my door, but to our old place, and I had to drive across town to collect it. The hubster was excited because he thought it was a birthday present from my sister in Japan which appears to have got lost en route, but he was wrong. It was for me. I ripped it open and to my sheer delight it was a recipe book. 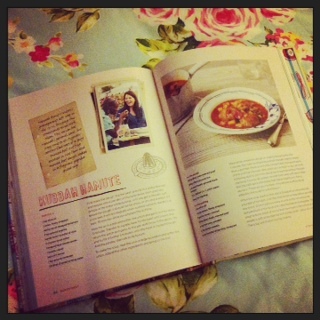 Not just any old recipe book, but a recipe book with one of my recipe’s printed in it! I am rather excited about this! I have had lots of articles published in the past, mainly in NHS mental health magazines which was my job before I became a mummy, but this is different. I am passionate about food and also about my Assyrian heritage, and to have the opportunity to share this is thrilling! 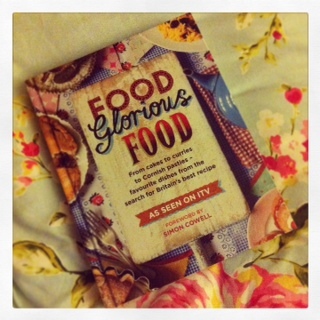 The book, ‘Food Glorious Food’, accompanies the TV series which is starting at the end of Feb on ITV – be sure to tune in. It’s hump day today. Wednesday. The middle of the working week. Since Monday we’ve all been working our way up the proverbial hill to reach the summit and now we’ve scaled the ‘hump’ we can anticipate the weekend with renewed vigour. Usually I’m very organised and plan our all our meals for the week on Sunday and do the food shop on Monday. Not this week though, and we’re totally off kilter because of it. It got to 5pm tonight and I still hadn’t figured out what I could make that would satisfy a toddler, a vegetarian and a Slimming World follower. Then I remembered this recipe. When most Brits think of macaroni they think heavy, stodgy cheesy sauces and claggy pasta. This is a spicy Assyrian dish which uses macaroni in a totally different way, and was a firm favourite in our house when I was growing up. Place a lid on the pan and continue cooking through gently. If using quorn add some stock as it tends to absorb a lot of liquid and the stock will add flavour. Return onion and green pepper to the saucepan and add the tomato puree. Cook for just a few minutes. Stir well. 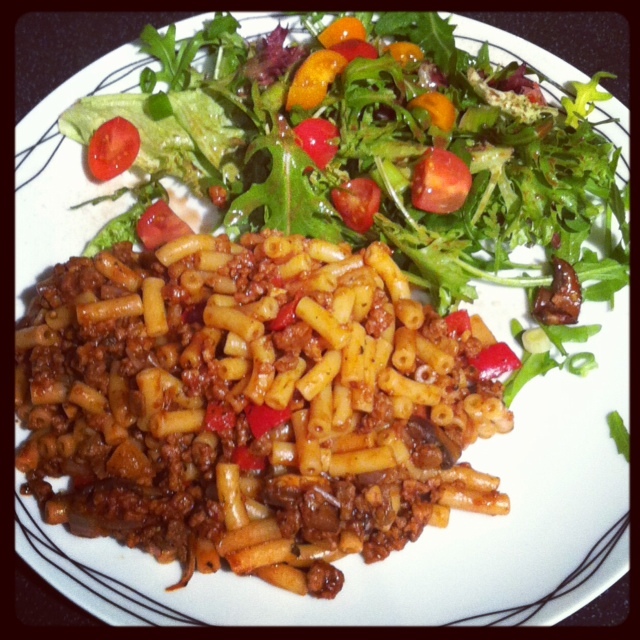 The macaroni should turn a nice red colour as it absorbs the flavours from the meat/quorn. Pancakes but not as you know them. It’s Shrove Tuesday tomorrow, quite possible my favourite day of the year! 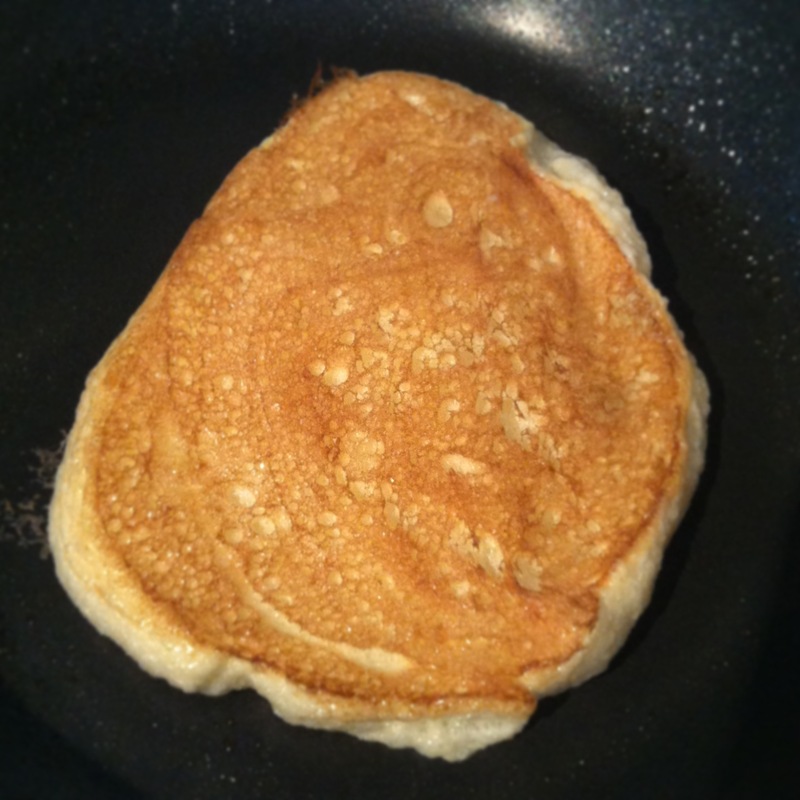 I LOVE pancakes and could quite happily eat them all day every day, however, they are definitely not on the diet plan this year, so I decided to test a quirky recipe a friend shared with me which is compatible with my diet. 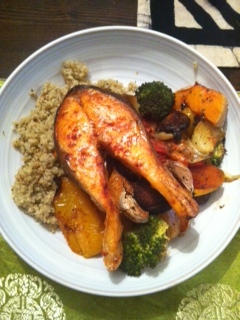 For those of you following the Slimming World plan, it’s actually Syn free! Sing it with me…OH HAPPY DAY! Start by separating the eggs. Whisk the white with the sweetener until fluffy and white. 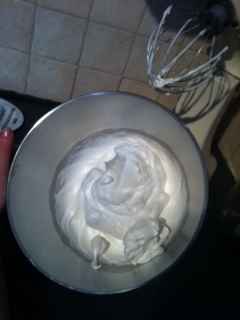 They need to be soft rather than stiff peaks you would need for meringue. 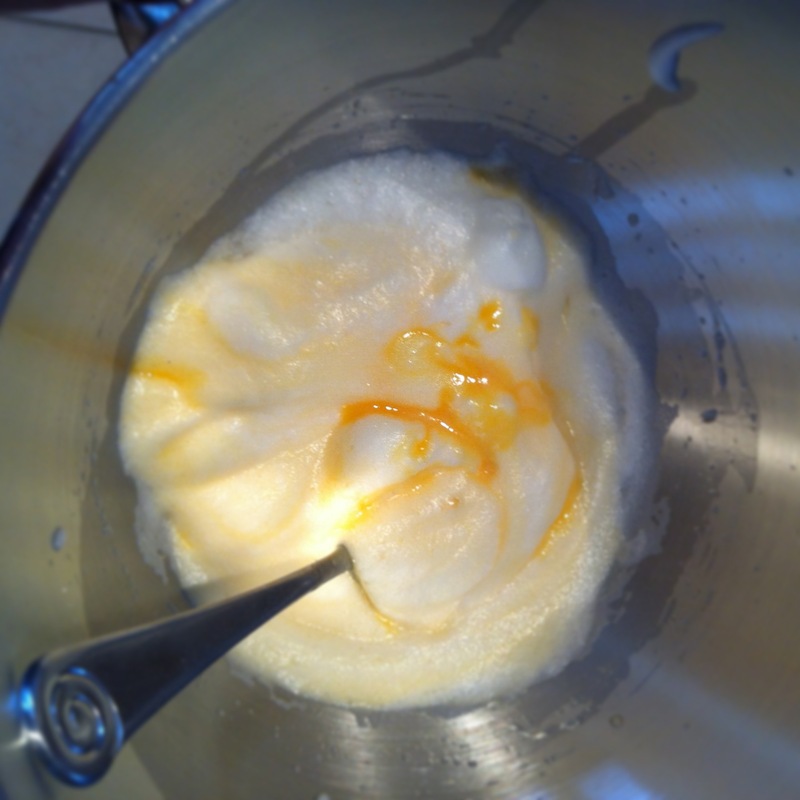 In a separate bowl mix the yolks with the vanilla extract, then gently fold into the whisked egg whites. This is your batter. Now mist a non-stick frying pan with the oil and allow to heat up over a medium heat. 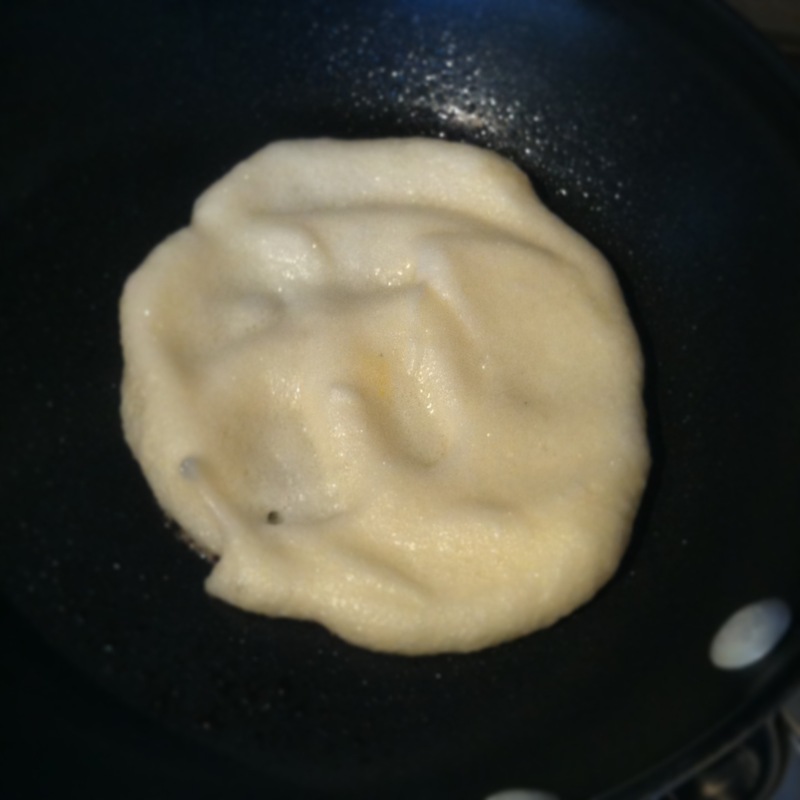 Using a spatula, spoon some of the mixture in to the pan and spread out to make a small pancake shape. Leave for a few seconds then carefully flip it over. These pancakes are much more delicate than their calorie laden counterparts so take your time. Top with whatever you fancy and enjoy! 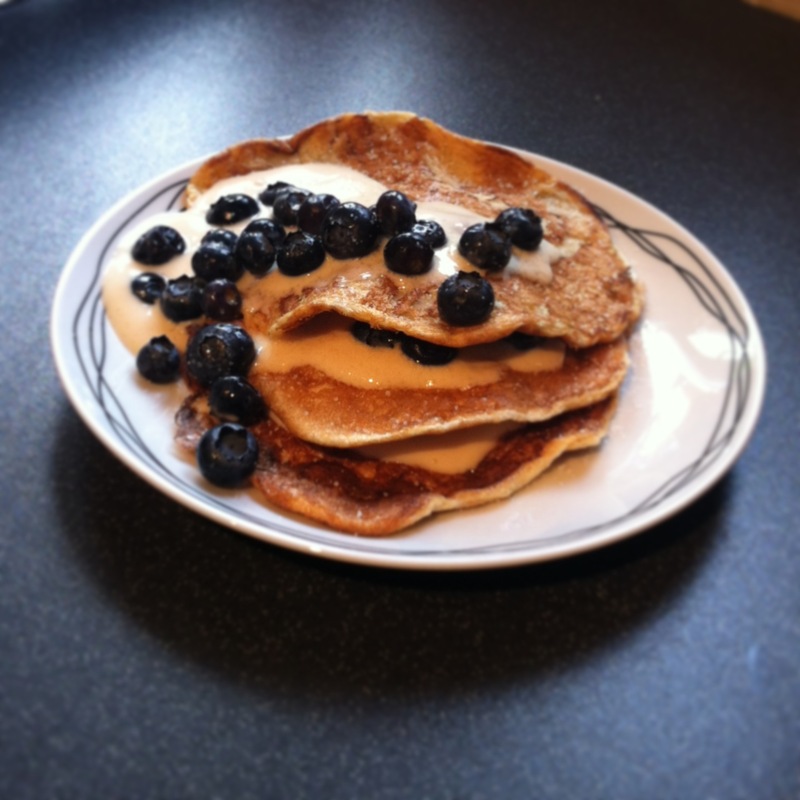 I got 4 small pancakes out of this mixture, and topped them with fat free yoghurt and blueberries. And the verdict? For a diet substitute they were great and I didn’t feel I was missing out, although they don’t quite taste the same as regular ones. The hubster described them as French toast without the toast (omlette then?). Next time I think I’d put a bit more sweetener in. Give them a try and let me know what you think. Enjoy. Lionel Richie is a liar. There is absolutely nothing easy about Sunday mornings in our house. This morning for example, the hubster finally rolled into bed sometime after 1am after working on his sermon all evening. We both slept badly, toddler woke us up about 5am as she’d lost her dummy. Eventually we all dropped off again. Hubster back in office at 7am. Toddler having meltdowns over minor issues. Mummy unsuccessfully trying to de-escalate meltdowns whilst feeling like a sumo wrestler is sitting on my head (awful sinusitis). Toddler dressed, hubster back in from office to let mummy get dressed before he leaves early to set church up. Hubster sets off, breakfast made, breakfast eaten, time for Toddler and mummy to leave for church. Wait, no, hang on…toddler filled nappy. Why always just as we’re about to go somewhere? Nappy changed, now time to go. We get to church. Help finish setting up whilst keeping half an eye on toddler who fancies herself as a bit of an escape artist. Service starts, and relax. Wait, no toddler scraping chairs along floor and it doesn’t complement the beautiful worship one bit. Toddler goes out to the pre-school play area with her buddies. Good friend offers to watch her for me. Praise God, I might actually (for the first time since Ste became pastor) get to hear an actual sermon. Thank God for said friend, sit back down with a big smile on my face and hubster starts the preach. Grip got. End of service. Breakdown of equipment starts. Try to have a chat with as many of the congregation as I can get round, whilst making sure toddler doesn’t escape onto car park. Bundle over tired, still whiney toddler into car. Sing and talk to her all the way home as I know if she falls asleep in the car there’s no way I can transfer to her cot without waking her. Home. Successfully get toddler in cot, and she’s asleep within seconds. Sit down in heap on the couch. Hubster arrives home. No energy to make lunch. Super noodles it is. Yum*. Finally sit down. Phew. And, relax. Would I change it? Yes, of course I would. I would love to have a lazy family morning together, enjoying breakfast, reading together and rolling in to church at five past 11, to worship undistracted and be spiritually fed, who wouldn’t? But, that’s not the question I should be asking. The real crux of it is this: Was it worth it? Yes, yes and YES. This is why. I know that Ste and I are doing what God has called us to do. We are in His will and subsequently Full Life Church is in His will. He never said it would be easy, but then most things that are worth doing aren’t easy. In this season in our lives we have been called to serve. That means being uncomfortable, that means being stretched, that means compromising, but it also means blessings. God blessing us for being obedient, but more importantly, us blessing God by doing what He has asked of us. So, to God be the glory. At 22 months old, my daughter Fifi is just getting to the age where she is able to hold a semi coherent conversation. She knows what she wants to say, boy does she know, but sometimes the words come out, well a wee bit squiffy. This morning, whilst I’m in my sick bed suffering from the severest form of mum-flu, the hubster very kindly got Fifi up, dressed her, gave her her morning milk and took her downstairs for breakfast. After five minutes or so I hear the unmistakable sound of a toddler scrambling up the stairs. “Phoebe you haven’t had boobies for breakfast since you were a baby”.